Rob Andrew is one of the key figures in modern rugby history: an outstanding international who won three Grand Slams with England and toured twice with the British and Irish Lions, he also played a central role in the game’s professional revolution with his trailblazing work at Newcastle. During a long spell on Tyneside, he led the team to a Premiership title at the first opportunity, brought European action to the north-east and gave the young Jonny Wilkinson his break in big-time union by fast-tracking him into the side straight out of school. What happened off the field was equally eventful. 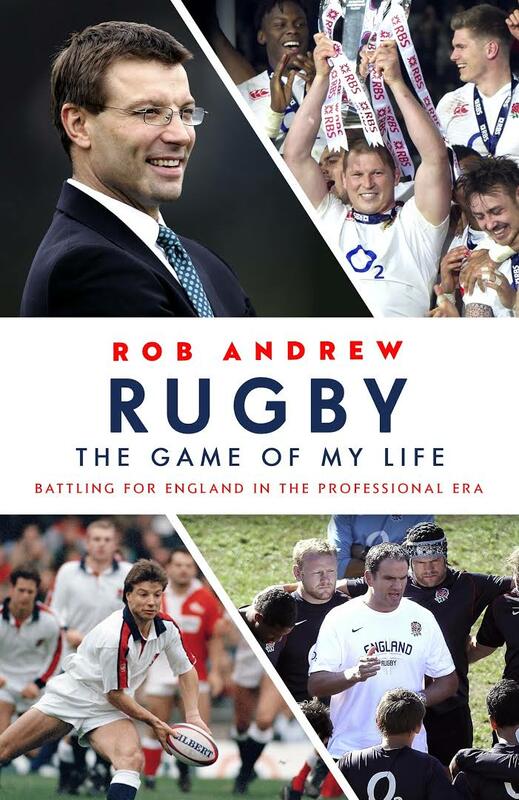 Rob produced ‘The Andrew Report’ – the most radical of blueprints for the future of English rugby – and then, over the course of a decade as one of Twickenham’s top administrators, found himself grappling with the extreme challenges of running a game repeatedly blown off course by the winds of change. He did not merely have a ringside seat as one of the world’s major sports went through its greatest upheaval in a century: more often than not, he was in the ring itself.